Can you see yourself working for one of the country’s leading forces? 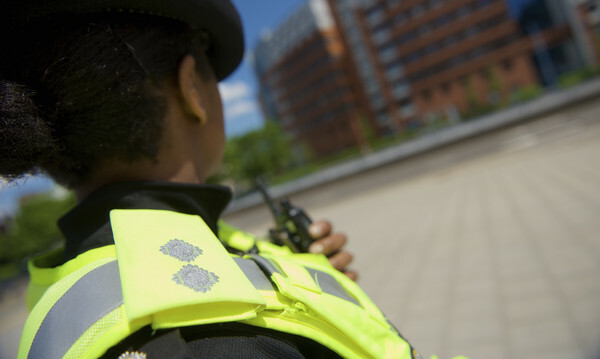 This is your opportunity to transfer your skills and experience to West Midlands Police! West Midlands Police is changing the face of policing, and you could be part of our major plans. We are in the middle of an exciting programme of development as we move towards our WMP2020 objectives – new ways of working and innovative technology are at the forefront of our thinking. Click on the above link to find out more information about some of the innovative projects which are currently underway. We want to build on this by bringing in additional skills, experience and diversity from established Police Constables to our already high performing teams. We have a huge range of opportunities available including Response, Investigations, Force Contact and Neighbourhood Policing. If you would like to be part of one of the most exciting transformations in British Policing please complete the application form below. We would love to hear from you!